Section 147 confers the power to re-assess and not the power to review, the bench said. The Supreme Court has held that Section 147 of the Income Tax Act does not allow re-assessment of an income merely because of the fact that the assessing officer has change of opinion on the same facts and circumstances which were already in his knowledge even during the original assessment proceedings. 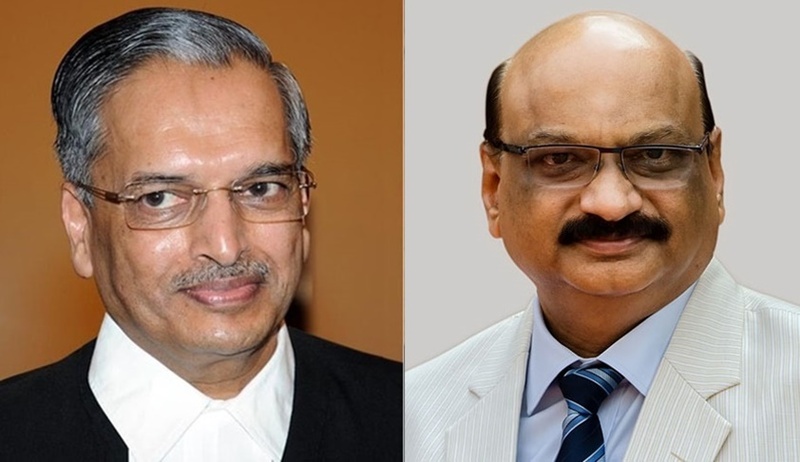 A bench of Justice RK Agrawal and Justice Mohan M Shantanagoudar were considering an appeal filed by the Revenue against Delhi High Court order that had quashed the show cause notice as well as reassessment order. The bench observed that, though Section 147 makes it clear that the assessing officer has the power to re-assess any income which escaped assessment for any assessment year subject to the provisions of Sections 148 to 153, but the use of this power is conditional upon the fact that the assessing officer has some reason to believe that the income has escaped assessment. The court said the Assessing Officers have power only to re-assess any income on the ground which was not brought on record during the original proceedings and escaped his knowledge; and the said fact would have material bearing on the outcome of the relevant assessment order. “The use of the words ‘reason to believe’ in Section 147 has to be interpreted schematically as the liberal interpretation of the word would have the consequence of conferring arbitrary powers on the assessing officer who may even initiate such re-assessment proceedings merely on his change of opinion on the basis of same facts and circumstances which has already been considered by him during the original assessment proceedings,” the court said. “Section 147 of the IT Act does not allow the re-assessment of an income merely because of the fact that the assessing officer has a change of opinion with regard to the interpretation of law differently on the facts that were well within his knowledge even at the time of assessment. Doing so would have the effect of giving the assessing officer the power of review and Section 147 confers the power to re-assess and not the power to review,” the court said. On the facts of the case, the court observed that initiation of the re-assessment proceedings under Section 147 by issuing a notice under Section 148 merely because of the fact that now the Assessing Officer is of the view that the deduction under Section 10A was allowed in excess, was based on nothing but a change of opinion on the same facts and circumstances which were already in his knowledge even during the original assessment proceedings.